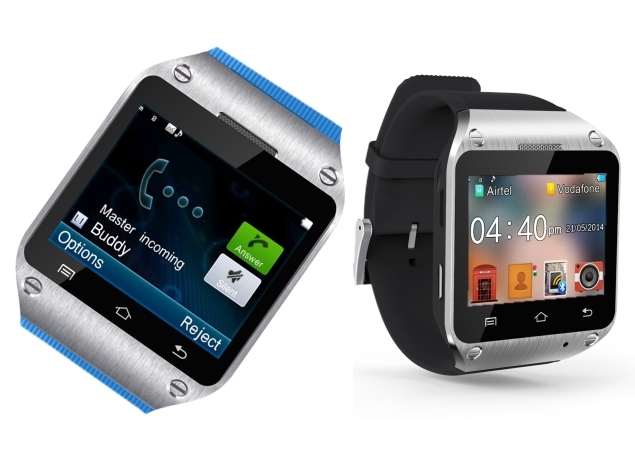 Smartwatch are quickly coming out in the market in bulk and after LG G Watch R and Moto 360, Spice Retail has come up with Spice Smart Pulse M9010. Spice Smartwatch will feature dual SIM card slot, i.e., support of voice calling, the feature lacked by many smartwatches. Unlike other smartwatches, this runs on company’s Java based operating system but it can be paired with Android smartphones via Bluetooth notifier app. To receive notifications, voice calls, read SMS/texts, email, remote camera capture, you should pair it with your phone. It’s priced at Rs 4999 but available on Flipkart priced at Rs 3999 and also available from Amazon.in.